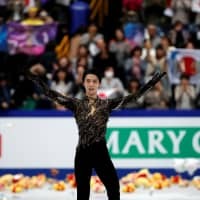 SAITAMA - Nathan Chen became the first American man to retain the world title in 35 years, winning in decisive fashion in the free skate on Saturday night before a sellout crowd at Saitama Super Arena. Not since Scott Hamilton accomplished the feat in 1983-84 had a man from the United States defended his title at the world championships. 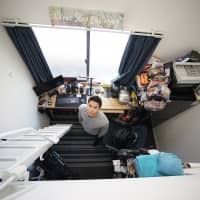 Chen, a 19-year-old student at Yale University, put on a scintillating show, landing four quadruple jumps on his way to a winning total score of 323.42 points. 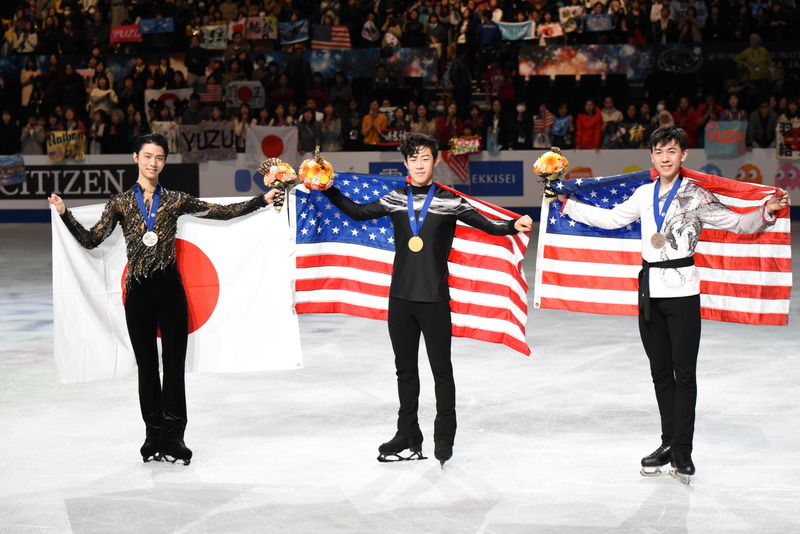 Two-time Olympic champion Yuzuru Hanyu took the silver medal with 300.97, while Chen’s compatriot Vincent Zhou claimed the bronze at 281.16. 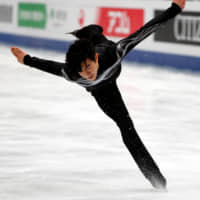 Shoma Uno came in fourth with a tally of 270.32, while China’s Jin Boyang rallied to take fifth on 262.71. 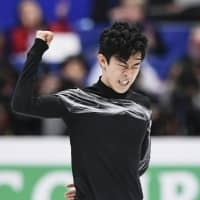 Chen competed to “Land of All” after enduring a long wait as the ice was cleared of Winnie the Poohs following Hanyu’s skate. 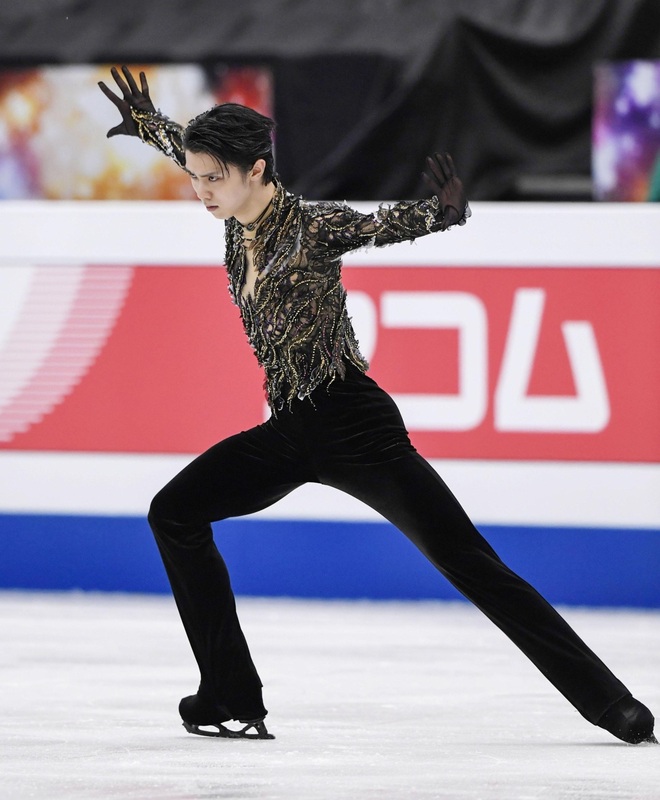 The defending champion opened with a nice quad lutz, then stumbled on the landing of his quad flip, before hitting two quad toe loops, including one in combination with a triple toe loop. 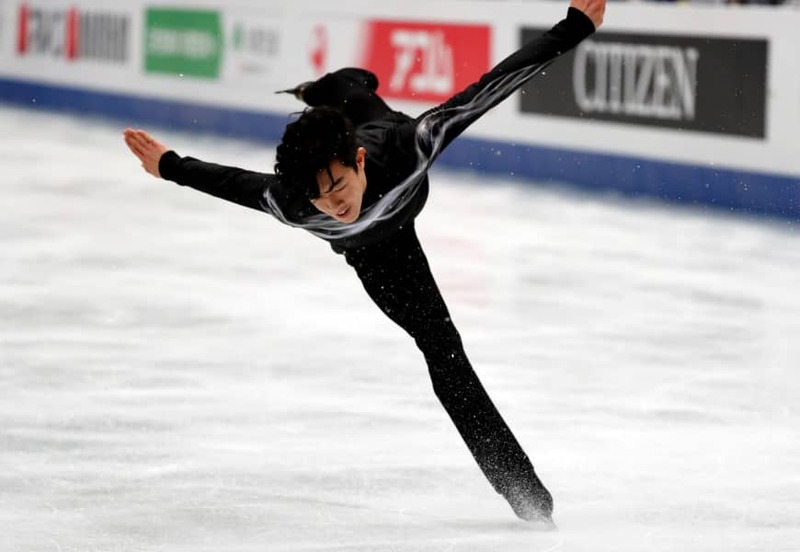 The Salt Lake City native earned level fours on his spins and step sequence and was rewarded with a record total score under the new system. 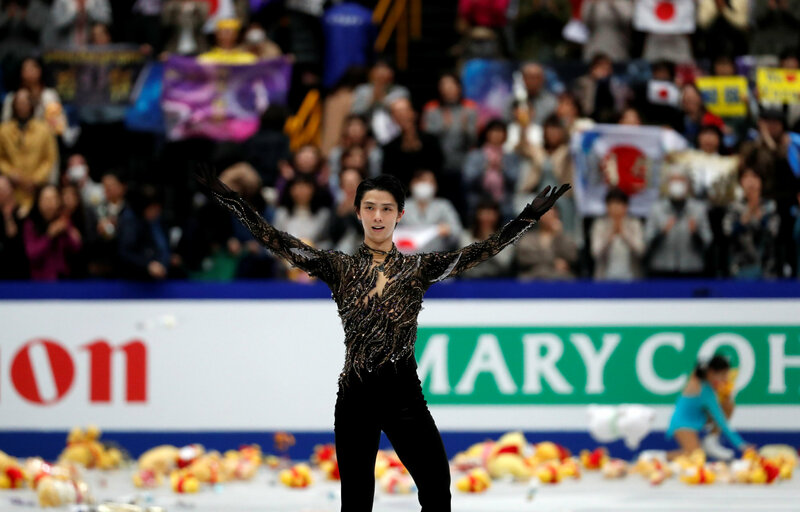 Chen paid tribute to Hanyu in his remarks after the competition. 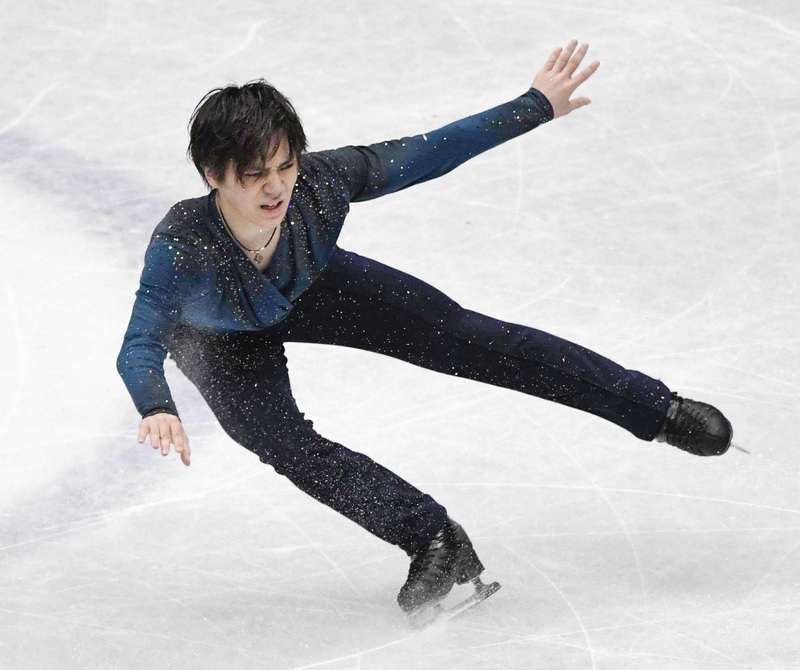 Hanyu received level fours for all of his spins, but only got a level three on his step sequence. Hanyu made clear he wasn’t here to take second place. 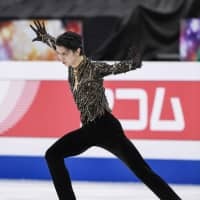 Zhou, who was fourth after the short program, competed to “Crouching Tiger, Hidden Dragon” and had an impressive outing. 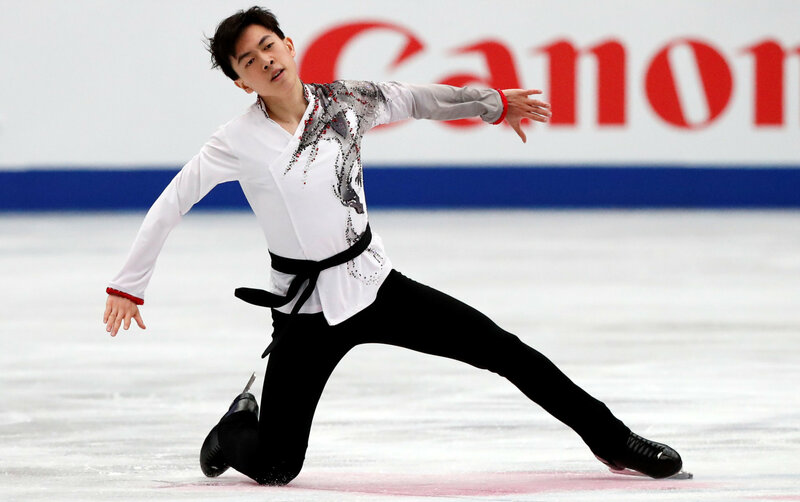 He landed three quads in a smooth skate to earn his first senior medal at the worlds. Uno skated to “Moolight Sonata” and fell on his opening quad salchow. He landed his next quad (a flip) but put his hand down. He came back to hit two quad toe loops, but did not complete the combination (a double toe loop) on the second one. 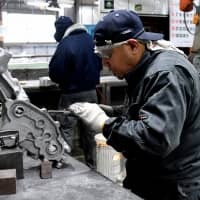 “I’m really disappointed in myself, there is not much else to say,” Uno said. 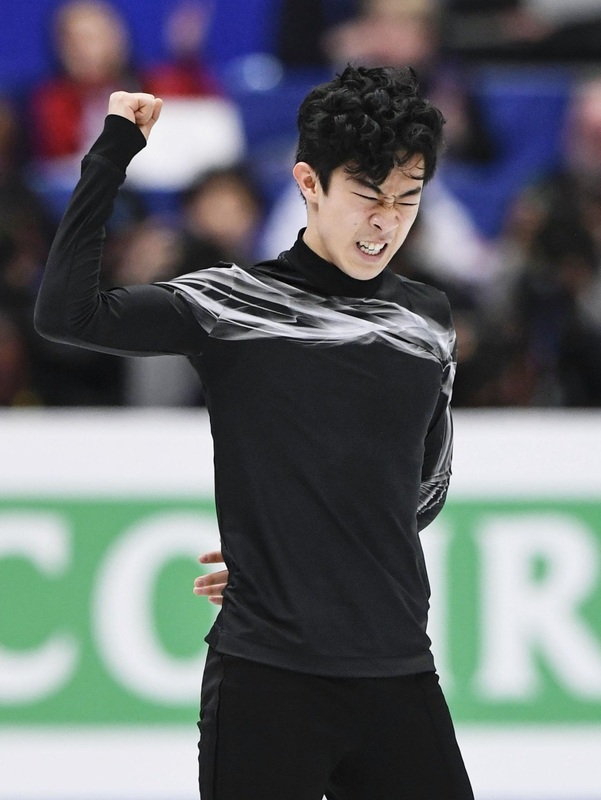 Jin landed two clean quads in his free skate to move up from ninth to fifth. 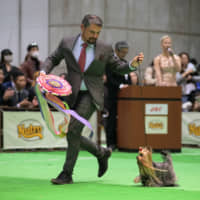 It was an encouraging show for him after a tough season. 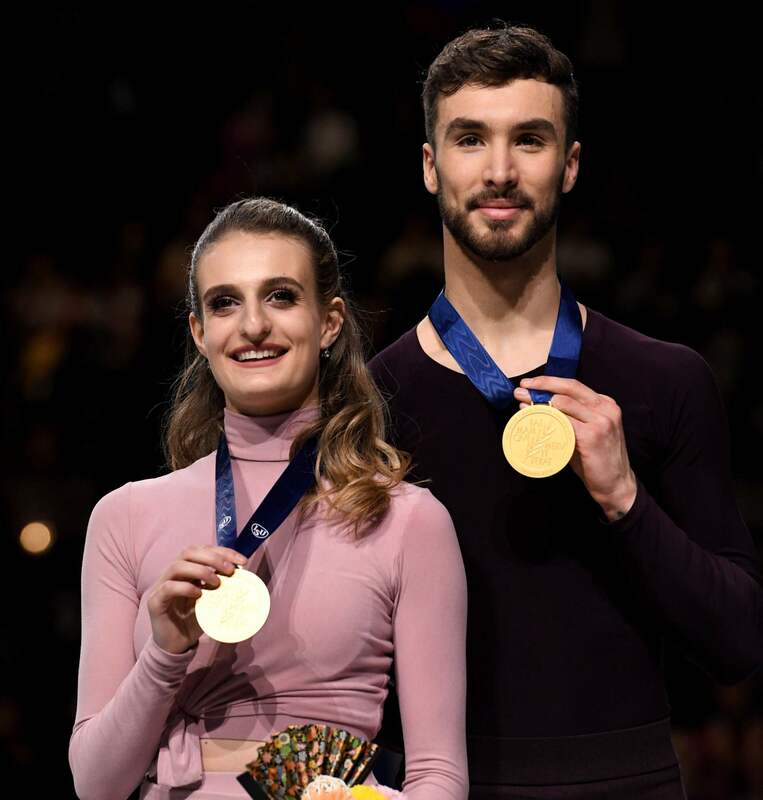 France’s Gabriella Papadakis and Guillaume Cizeron won the gold in ice dance with a total of 222.65. Russia’s Victoria Sinitsina and Nikita Katsalapov claimed the silver with 211.76, while Americans Madison Hubbell and Zachary Donohue took the bronze with 210.40. 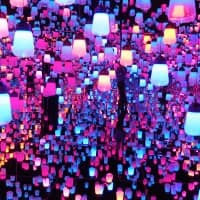 The worlds will conclude with the Exhibition Gala on Sunday afternoon.